The Black Lives Matter Toronto group has come under fire over a tweet by one of its co-founders. On Feb. 9, Yusra Khogali tweeted "Plz Allah give me strength to not cuss/kill these men and white folks out here today." The Black Lives Matter Toronto group has come under fire over a tweet by one of its co-founders. 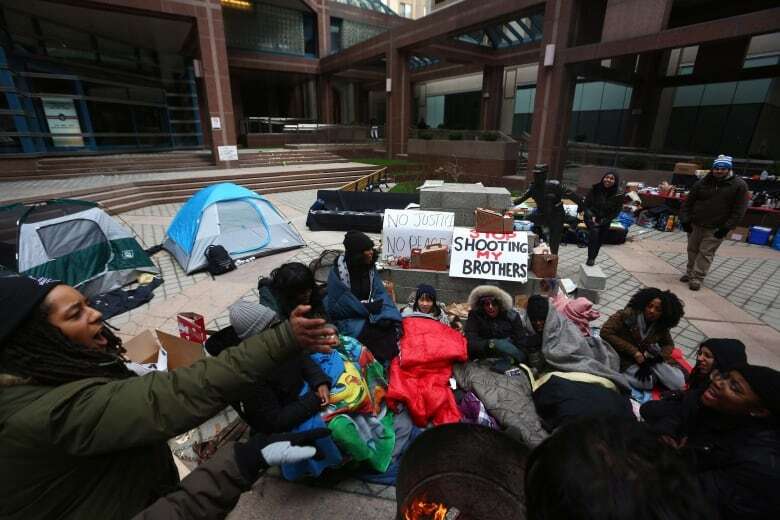 On Feb. 9, Yusra Khogali tweeted, "Plz Allah give me strength to not cuss/kill these men and white folks out here today. Plz plz plz," according to Newstalk 1010. The tweet has since been deleted. Khogali did not respond to requests for comment from CBC News. Sandy Hudson, another founder of the group, told CBC News she would not comment on the deleted tweet. 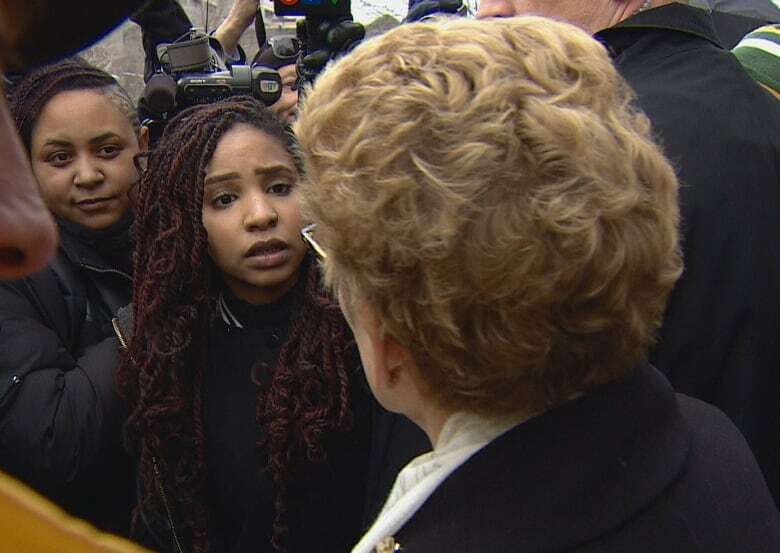 Premier Kathleen Wynne, who met with members of the group on Monday, said she can't speak to the actions of one individual. "I have no idea what the connection between a random tweet from one person — the connection between that and the position of the group," she said. "My hope would be that what that young woman tweeted has nothing to do with the position of the group as a whole." She said the group is concerned about "very important systemic issues," and said she believes systemic racism is a problem in society. 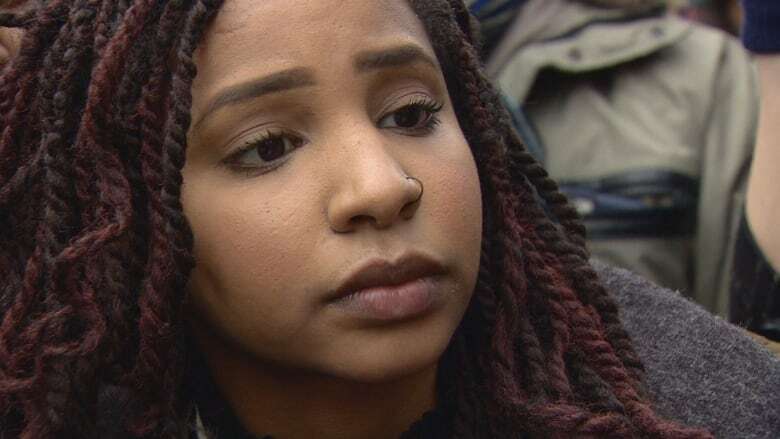 She said the disproportionately high number of incarcerated First Nations and black youth, child welfare statistics and high school graduation rates for black youth as symptoms of systemic racism. "I'm open to and want to have that conversation with people that are interested in challenging those, and finding remedies," she said. "I believe that Black Lives Matter is concerned about those issues." She added that her government is in the process of organizing private, and then public meetings with Black Lives Matter, and pointed to the anti-racism directorate the government is setting up.